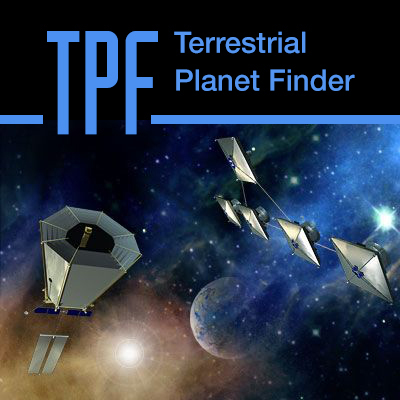 The Terrestrial Planet Finder (TPF) was a mission concept previously under study by NASA. It comprised of a Coronagraph and Interferometer that would study aspects of planets outside our solar system: from their formation and development in disks of dust and gas around newly forming stars, to the presence and features of those planets orbiting the nearest stars; from the numbers at various sizes and places, to their suitability as an abode for life. 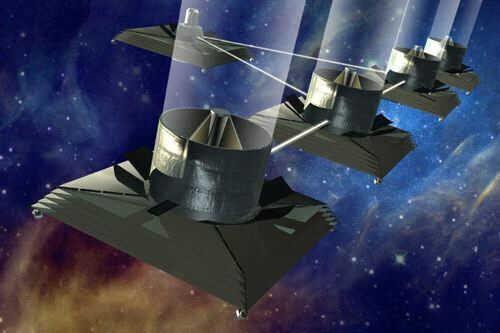 By combining the high sensitivity of space telescopes with revolutionary imaging technologies, the TPF observatories would have measured the size, temperature, and placement of planets as small as the Earth in the habitable zones of distant solar systems.